I am Cynthia Printz and I have been teaching for 12 years. 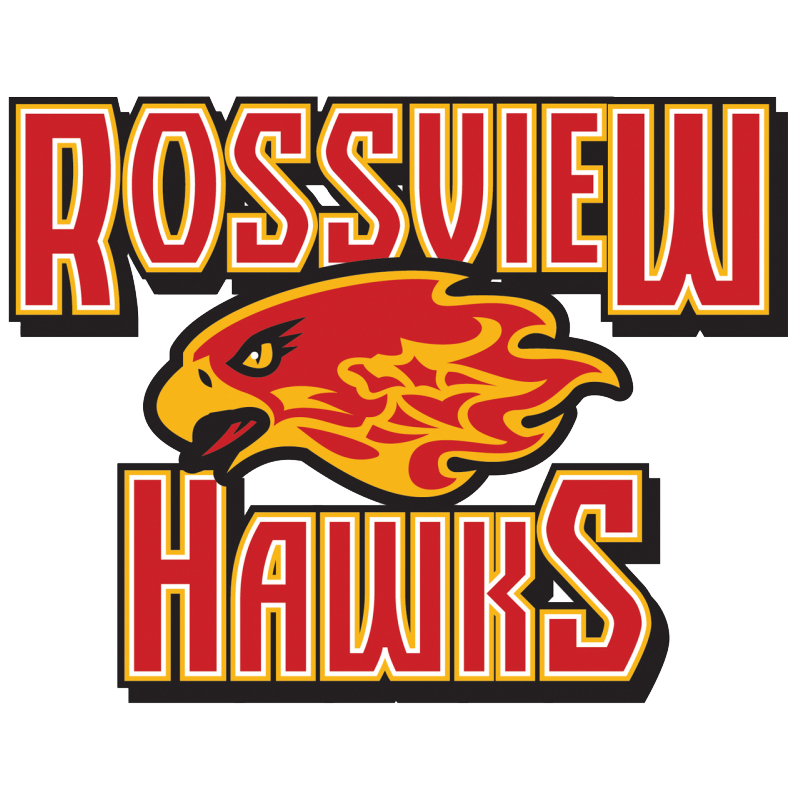 This is my first year at Rossview High. I will be teaching Geometry, Physical Science and Math Transitions. I graduated from Northern Kentucky University. I am married to my husband Adam for 13 years and we have an 11 year old daughter. I enjoy most when my students have that "A-HA" moment! I am a big sports fan. My family loves watching the Cincinnati Reds, Tennessee Titans and the Nashville Predators. In my spare time I enjoy yoga.